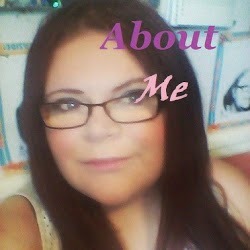 Hey everyone so I thought I would do a post on this blog just about me and so you know what I am about. So I'm Sophie, "Hey hello welcome to my very own show" (20 points if you know what tv show thats from) I have another blog which is mostly about beauty. sophielgoodswin but can be about anything and everything. I have two youtube channels which I hope to incorporate into this blog. My main channel is xxxsophiegoodswinxxx which is mostly beauty related, My second/vlog channel which are Day In The Life Vlogs, and chatty videos.